Our senior living consultants help families find senior housing in San Diego. We specialize in making a personalized match, with placements ranging from assisted living facilities to retirement communities. This senior placement service is offered throughout San Diego, at no-cost to the community. To send us an email, use the contact form on this page. 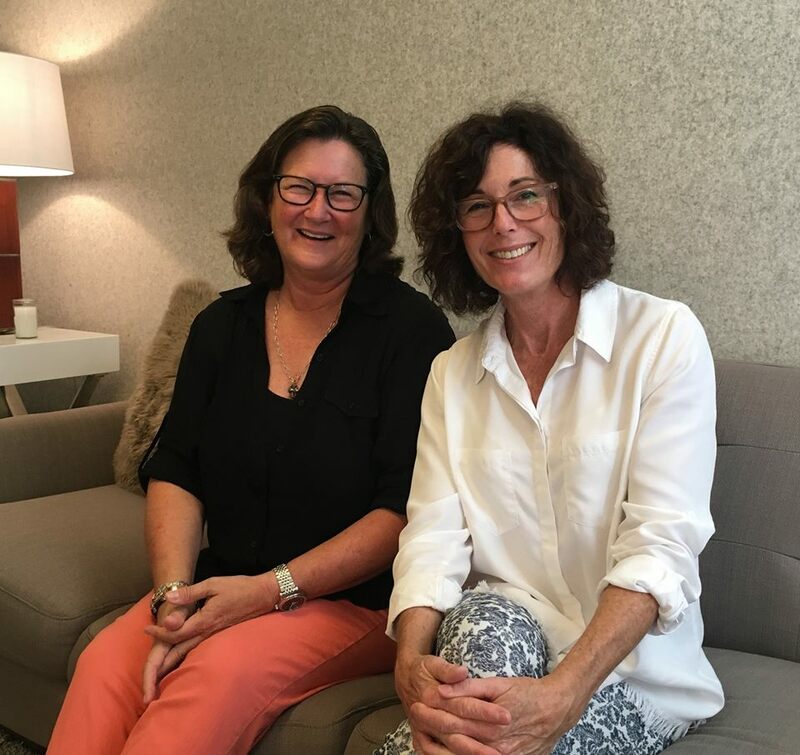 Starting their own A Right Place for Senior’s placement agency seemed the perfect business partnership for Mary and Monica, blending their diverse talents, personal experiences, and passion for helping seniors and families. Their goal is to create a thoughtful, professional and empathetic experience for families to make the best placement choice possible for their loved one. Mary holds a Master’s degree in Healthcare Administration and a Bachelor’s degree in nutritional sciences. 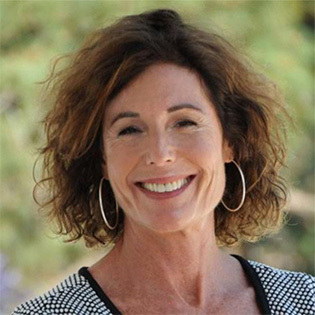 Her unique blend of executive experience includes 15 years as the Co-Founder and Executive Director of The Center for Health & Wellbeing, San Diego’s premier integrative medical practice, and 16 years of non-profit executive leadership with the YMCA’s of San Diego and Long Beach Counties. Her most recent experience as a program manager with LightBridge Hospice and Palliative Care and her personal experience helping care for both her parents through illness and their eventual deaths opened her eyes to the needs that families face when independence wanes with aging, chronic illness or a sudden shift in health status. A Right Place for Seniors became the perfect business for Mary, allowing her to use her skills and experience helping seniors transition their living arrangements with grace and dignity. 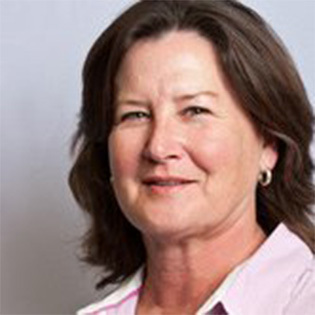 Monica worked for many years in the business world, primarily as a corporate executive in the security industry. Like many professionals, she encountered the later in life balancing act of managing her career while caring for her aging parents. After Monica’s father died she and her siblings were faced with the difficult task of caring remotely for their mother Marion, who suffers from dementia. The resulting years were fraught with challenges and adventures that Monica chose to share in a blog and then turned those writings into a book titled, Moments with Marion, A Witness to Dementia. As a result of her experiences through this process, Monica decided to leave the corporate world and develop A Right Place for Seniors to assist seniors and their loved ones on their journey into the next phase of their lives. “Monica helped me out greatly. I was trying to care for my dad who was on-and-off sick. When she found the place, it worked out. So far the service and care that I’m getting is excellent. Monica’s help just took a lot of stress off my plate in general. I really want her to know how grateful I was for her assistance. I have referred other people to her going through the same thing that I was. People in that situation can use the help, especially if they’re working full time. It’s very stressful. “I had been looking for a few years but I was afraid of it. My mom got put in the hospital, and that’s how I met Mary and Monica. They explained how the how system worked so I better understood everything, and what I needed to better take care of my mom. Monica’s help was the only thing that made it work. It’s a tough decision because it’s expensive, but they understood what I could do and made it work financially. They know everybody and they know who to talk to. “Monica was great. She found us a couple of places and we went to them. We found one and we loved it. It’s a very good ratio there. The lady that owns the place is wonderful. When we went to go see our friend, she had her hair all done and she was wearing some jewelry. “I have been very happy with the decision we made in placing my Mother at her facility. Monica Flynn was great and I want to express my sincere gratitude and appreciation for all of her hard work that she put in – from driving all over San Diego, to knowing what questions to ask when touring the facilities, to helping me find the right fit for my 83 year old mother. She understood what our budget was and stayed within what we could afford. Making the decision to move my Mom has been one of the hardest things to deal with and there are so many factors to consider and so many choices. Monica zoomed into what my Mother’s needs are and she target places that offer the level of care she requires. … I have referred three people to Monica that are in the same boat I was in a couple of months ago. She is professional, kind and pays great attention to detail. I will continue to spread the word of the service that your company offers – it is important. When something happens like when my Mom broke her hip and could not go home from the hospital because it was not safe for her to live on her own anymore – you feel very alone and guilty for what needs to be the next move. It simply comes down to “safety” – that one word has helped me with all of my eldercare decisions. “I will never forget how Mary and Monica helped an elderly, dear friend of mine, who needed to move from an independent living situation. Their expertise was evident right from the get-go, plus compassion and understanding towards my friend. “My husband and I have been working with Monica for several months to help us with a very complicated and complex situation with my mother-in-law to find her the right home, and Monica (and Mary) have been a life saver to our search. I honestly don’t know what I would have done without the help of this amazing organization! “My firm recommends Monica and Mary to many clients who are entering the stage of life where they can no longer care for themselves. I am confident in their trustworthiness and greatly value the research they conduct on assisted living facilities. “Mary and Monica do great work. When an individual must find the right care for their loved one, the task can be overwhelming. There are many options available for senior care, and the search can be extremely difficult to navigate on your own. “Monica was very helpful and pleasant. It was businesslike, which helps take some of the emotion out of it. It’s very hard to place somebody who doesn’t want to leave home. In the beginning, it’s very helpful to be able to approach it from the business side. “It was very easy. They asked me a lot of questions. They took me to see three or four different options. The last one we saw was the best. It happened to be that I was looking of more of a small home, a board and care, for my mom, versus something big. They were great. I recommended them to a friend who is going through the same process. They were thorough and very fast. They were on it – speedy at getting the information out of me that they needed, so they could find something for me quickly. It actually moved faster than I would have own my own. They expedited the process. “It was the second time I had to move my mother. I could tell something was wrong and I got on a plane and flew to California. I called Mary and Monica in the morning. Within a couple of hours they had arranged for the administrator Nicole to evaluate my mother for Nicole’s place, Feel At Home. Nicole was wonderful. I have to say it must have been like 7 or 8 o’clock in the morning, and by 9:30 Nicole and Mary were at the ready with my mother to interview her. My mother was moved the next day. I didn’t even have a physician yet for my mother. We just figured we would figured it all out. “When I first I was given their number, I called and I got to talk to Mary and Monica at the same time. It started off very positive. When you’re at a time like that, you’re just trying to reach and find as many people to guide you in the right direction as you can. The first place we went to was really what I was looking for. From there on out it was basically smooth sailing. … If I had any questions, they have both always been there to help and give a wealth of knowledge. Or Fill Out The FormTo Contact Us!